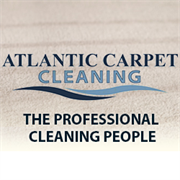 Atlantic Carpet Cleaning is locally owned and operated and offers full service carpet and upholstery cleaning in Shallotte, NC and the surrounding areas. Our professional floor cleaning services include commercial, residential, landlords, and apartment communities. Atlantic Carpet Cleaning was founded by Jeff Williams in 2003 with a strong focus on providing the best customer experience at a fair and reasonable price. Our customers know they can count on us to provide timely and exceptional customer service. Our top notch carpet and upholstery cleaning service results in a 90% repeat and referral rate. Do you own Atlantic Carpet Cleaning? Due to the unique way that the eBusinessPages Business Directory is structured a Premium + Verified Listing is the most powerful way to get more clients to contact Atlantic Carpet Cleaning. Not only will your listing be more noticeable and more trustworthy, it will also be displayed more prominently in our category (Carpet Sweepers and Parent Categories) and location (Shallotte, NC and USA Wide) listings. 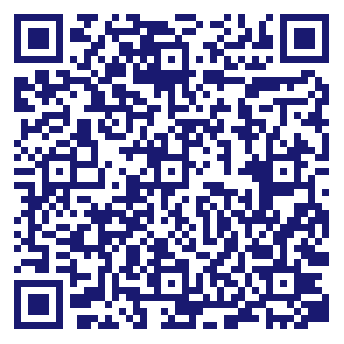 Atlantic Carpet Cleaning will be displayed in your competitor's listings while no ads will be shown in your own listing. Starting at $2.78 for a Premium Verified Listing, there is every reason to give Atlantic Carpet Cleaning the eBusinessPages Premium treatment today.